Home > ASG > ASG AK series 520 Round Flash Magazine. ASG AK series 520 Round Flash Magazine. 520 rd. 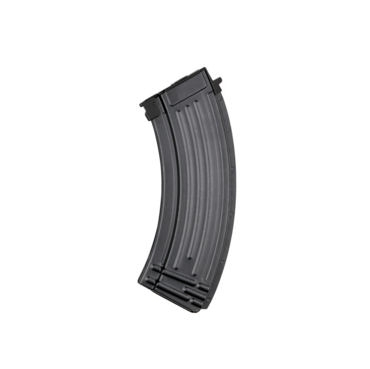 Magazine for the AK type AEGs.